Give more attention who are looking to attend 1Z0-027 exam, you can expect 1-2 questions from this topic. When disposing of an old hard drive, physically destroy the drive or completely erase all the data on the drive. Deleting the files or reformatting the drive removes only the address tables on the drive. The information can still be recovered from a drive after deleting files or reformatting the drive. Infiniband is new for DBA so, DBA are not familiar with it in terms of management or monitoring but believe us monitoring or manage IB switches is not that much difficult.It's required just bit effort to understand how it works and how we can manage it. From Oracle Documentation you can learn it very well. Also it's not required much time to familiar with IB switches. We can monitor IB switches using command line interface by executing simple linux commands for IB switches. Here we have give some of the commands which you can use for basic IB switch monitoring. Faisal is from UAE who recently appeared for the Exadata interview and successfully grab the opportunity to be an Exadata Consultant in one of the telecom company in UAE. He has shared his interview experience with us on mail which we are sharing here which will help you to get an idea of the interview questions which can be asked in the interview. We are hearty thankful to Faisal who shared his feedback here. 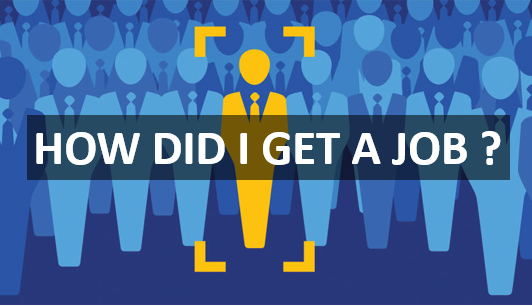 Your little effort will really guide other techies to boost the confidence while appearing into the interview for Exadata Database Machine. You can get the reference mail snap which is sent by Faisal HERE. We have trimmed his mail ID and full name for security purpose. Below text we have taken from Faisal's mail which describes his interview experience. you and others also. 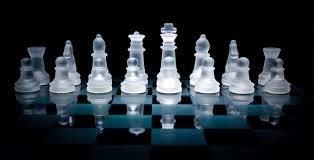 This will also help you to motivate yourself to keep continue what you are doing. Let's continue from previous post of capacity of demand. Well, we will discuss that what all steps are required to increase CPU cores in Database Machine as a part of COD. The database server must be restarted after enabling additional cores. If the database servers are part of a cluster, then they can be enabled in a rolling fashion. Following table shows the Capacity On Demand core processor configuration for database machine. 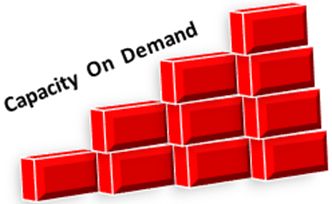 What is the Capacity On Demand? Oracle has introduced capacity on demand on Exadata Database Machine so let's understand what is capacity on demand? Capacity on demand (COD) is a purchasing option that allows companies to receive equipment with more computer processing, storage, or other capacity than the company needs at the time of purchase, and have that extra capacity remain unused and unpaid for until the company actually requires it. The number of active cores can be increased when additional capacity required is called capacity on demand. Additional cores can be increased in 2-cores increment in X4-2 and X5-2 where as in X4-8 it can be increased in 8-cores increment. Let's take an Example of database machine. 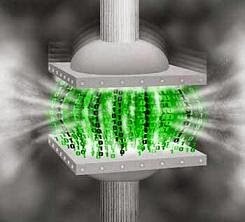 When customer buy Exadata 1/8th Rack, only half of the cores would be enabled and half of them would be disabled so when customer's business expands and they required more computing power than they don't required to look around to increase it as vendor has already provided additional capacity which can be enabled at any time so in this case customer do not required to pass from purchasing procedure or any other hazardous which are time consuming. Simply they can enable it themselves whenever required. ASREXACHECK is the utility which is used to make sure that Exadata machine is communicating with ASR manager. It checks the ASM configuration and performs the test from Database server and ILOM which sends mail from both to configured mail ID and it will report either succeeded or failure to send email. 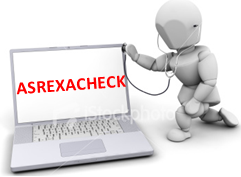 The asrexacheck utility checks for known configuration issues as well as checking for any previous hardware faults that may not have been reported by ASR due a misconfiguration on the Exadata nodes. How To Install Telnet On Exadata? Telnet is not pre-configured on DB server or Cell server in Exadata Machine. If we required than we can install it separately using Linux rpm. Telnet is used to check whether particular port is open or not. You can follow below steps to install telnet utility on Database machine. Recently while we were working on goldengate configuration on Exadata we faced below error while deleting the replicate process. Hope it will help you. ERROR: Could not delete DB checkpoint for REPLICAT EXREP1 (OCI Error ORA-00942: table or view does not exist (status = 942). Deleting from checkpoint table ogg.checkpointtable, group 'EXREP1', key 3261899073 (0xc26ca141), SQL <DELETE FROM ogg.checkpointtable WHERE group_name = 'EXREP1' AND group_key = 3261899073>). After getting above error we have checked whether EXREP1 has been deleted or not, but because of above error it has not been deleted. While deleting specify ! argument as well to remove replicat process. GGSCI (dm01) 5> delete replicat EXREP1 ! WARNING: Could not delete DB checkpoint for REPLICAT EXREP1 (OCI Error ORA-00942: table or view does not exist (status = 942). Deleting from checkpoint table ogg.checkpointtable, group 'EXREP1', key 3261899073 (0xc26ca141),SQL <DELETE FROM ogg.checkpointtable WHERE group_name = 'EXREP1' AND group_key = 3261899073>). Now you can seen in info all, EXREP1 process has been deleted successfully. What is DBMCLI in Exadata? Starting Exadata Storage Server Release 12.1.2.1.0 a new command-line interface called DBMCLI is introduced for database server. 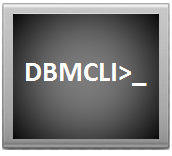 DBMCLI is the database machine command line interface to administrate exadata database server. It runs on each database machine. By default it is pre-installed on each database server and on virtualized machine while it shipped. Port_number - Specifies HTTP port number of database server. If not specified it will use the port from cellinit.ora file.If it is not in cellinit.ora than port number 8888 will be used. Here we have listed down bullet points to patch IB switches on Exadata Database Machine. Patchmgr utility would be available in storage server patch directory. Once it completes on one switch, it will start to upgrade next available switch and in last it will give overall status of upgrade. Typically shell has its own default prompt with $ sign when you logged into the Linux server using Oracle user. Question might be come that why we should change it. Well, If there are multiple databases configured on the server than customizing prompt will help us to identify session where we are working at a time. 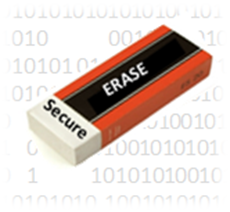 This will help to eliminate human error by accidentally running particular command on wrong database or session. 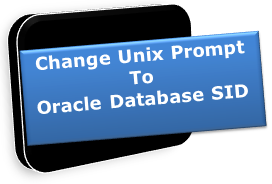 Following are the steps to customize your default prompt to Database SID. You would also like below examples for customization of prompt. How To Calculate Network Bandwidth On Exadata Database Servers? Let's get understanding to calculate bandwidth between Database servers on Exadata. Exadata available for both 10Gig and 1Gig network configuration. Here we have given example for 1Gig network configuration. Same methodology can be used for other network configuration. 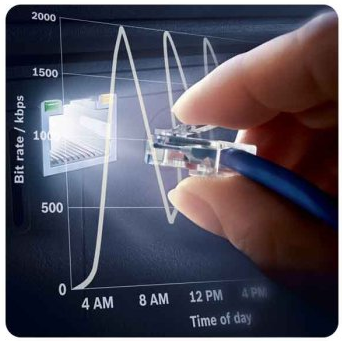 There are multiple tools to calculate network bandwidth between two points. Here we will use NC utility to calculate bandwidth. Step 1 Download nc-1.84-10.fc6.x86_64.rpm and copy on the nodes where you want to carry out the bandwidth test. Step 2 Install RPM on both nodes. Step 3 Using NC utility start receiver on free port. Make sure port which you are using is not utilized. Here we have used 9999 port. In earlier post we have given overview for downloading and extract patch on database system. Now lets have an overview of patching order for Oracle Exadata Machine with list of utility which need to be used to apply it, as it is not compulsory to maintain this order but usually we should follow it to mitigate risk. We have give the patch location of particular component based on patch number 19625719 (QFSDP). 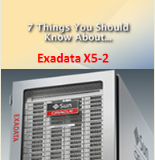 Following are the major differences or features of Exadata Machine X5-2 compare to X4-2 machine. Its great news to all Oracle techies. 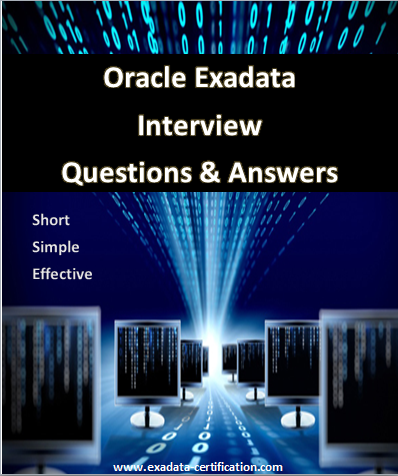 Now Oracle Exadata Document is available publicly on Oracle website. No need Oracle support id to view the document. You can get it from below link. We can configure SMTP alert on cell level using cellcli utility on each cell to get alert notification by providing below required details.